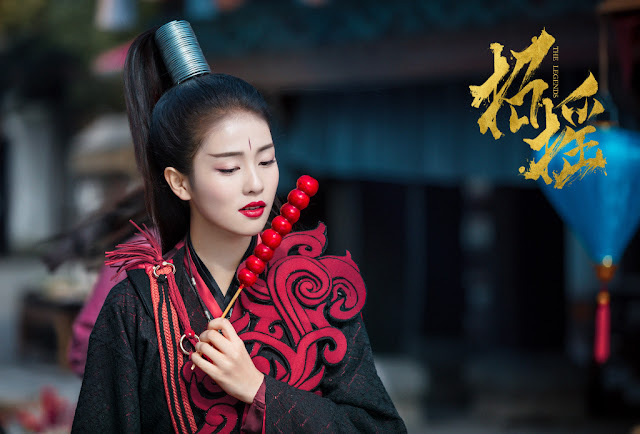 It's been a while since the last first impressions post, and this week brings us two body swap kdramas and a new fantasy cdrama. Will you be watching? Secret Garden is K-drama classic. It aired in 2010 and was enormously popular. This romantic comedy ticks the essential and beloved cliche boxes; a past trauma, several love triangles, and of course, a classic body swap. Most importantly, the story is sincere and has a lot of heart. It also has an interesting story line and effortless chemistry between the characters, particularly the leads. The drama’s endearing and comical flaw are the obvious props. For example, in episode 19 the “concrete wall” behind the elevator’s doors clearly wobbles... This is such a fun drama as and it’s well worth taking a peek. 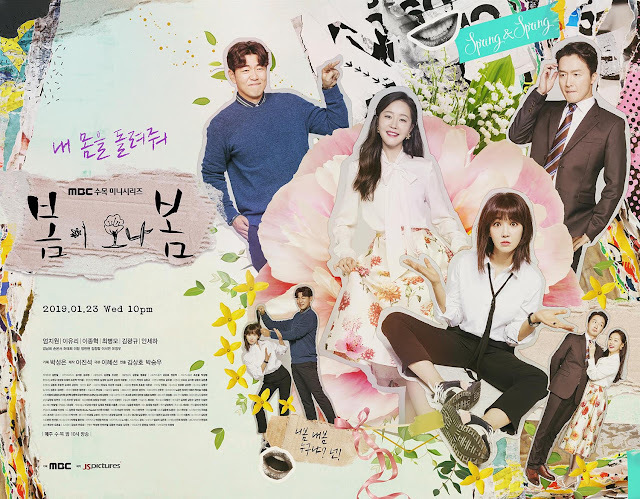 - Contributed by Andrea K.
Spring Turns to Spring is a fabulous new bite-sized Korean drama. The story revolves around a feisty anchor woman and a naive housewife/former actress. Through a mad scientist experiment gone rogue, the two end up being victims, and swap bodies. The drama is fun, fluffy, and scattered with laugh out loud moments. Sprinkled on top of the main story are quirky little touches. For example, Kim Bo-mi, who is relatively young, dreams of living in a luxurious retirement home. But the drama is on the slow side and several scenes are boring. - Contributed by Andrea K.
The Legends is a Chinese fantasy drama with an overarching theme of good versus evil. Except we know how that story goes, the so-called righteous sects are sly and cunning while those deemed to be evil are not really bad. I've been skipping through most of the typical drama tropes, but can't deny that the show has a quaint charm that's very entertaining to watch. Zhao Yao, played by Bai Lu, is a heroine you don't often see and true to her name, she is unapologetically ostentatious. She saves the demon king's son even if it means going against the world. 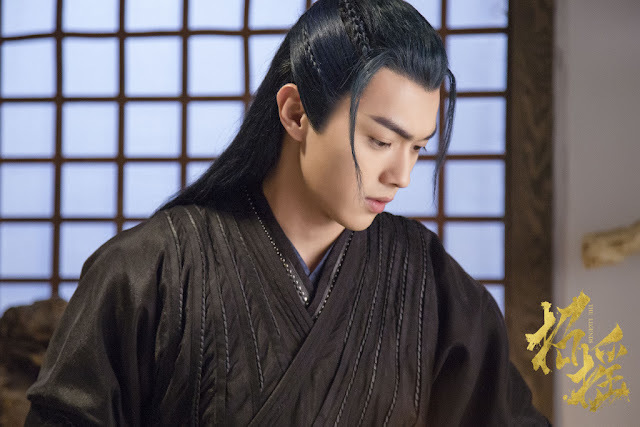 And good lord, Xu Kai as the demon king's son is too adorable for words and handsome after the transformation. It's hard not to keep watching just to see more of these two and the colors are a feast for the eyes. Contributed by Anne. In "Spring Turns to Spring" (an hilariously funny drama! ), it's Kim Bo-Mi's BOSS (Team Leader) who wants to retire to a luxurious retirement home.